Hyundai Next Gen Verna | Cars by Hyundai care by Popular. Sporty yet elegant, The next gen Verna is aesthetically designed keeping upcoming trends in mind. Its sleek lines imposing stance and coupe like styling give it a charismatic presence pn the road. 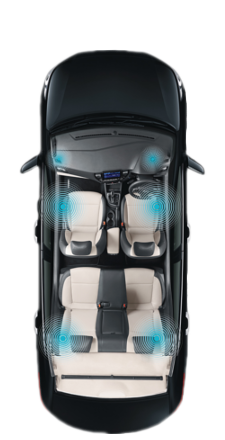 With a perfect balance of space and luxury, The Next Gen Verna is designed keeping both driver and passenger comfort in mind. Its first in segment features, high quality fit and finish and attention to details like Eco coating technology complete the idea of a perfect drive. Front ventilated seat and sliding Front Armrest is a first in Segment feature. 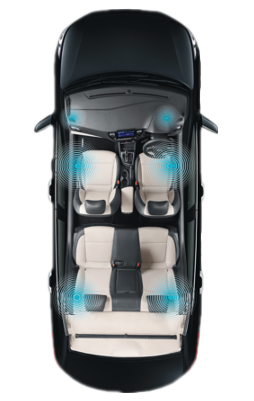 Verna Also comes with new features like Smart Electric Sunroof, Rear curtain and Rear AC vent. The Next Gen Verna leads its class with powerful and efficient diesel and petrol engines. Aerodynamically designed to offer stability and excellent ride and handling under all conditions, the Verna surpasses all expectations.